Our lives are full of odds. 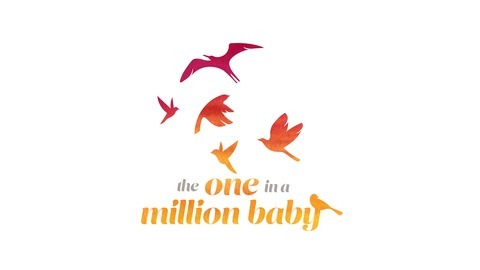 We buy lottery tickets when the chances of winning are as small as one in 40 million. But when the circumstances are a little different and the odds mean something rare and unusual, like a chromosomal abnormality or a medical condition in our children, we dismiss the much higher odds which can be as high one in 800 because we assume it won’t be us who make up that one. 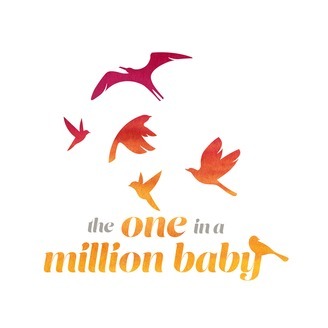 The One in a Million Baby tells the stories of the children and their parents who find themselves as that one in a thousand, or one in ten thousand, or even one in a million position and how they come to cope. Denise Astill is the founder of FACS, an organisation set up to support and raise awareness for Foetal Anti-Convulsant Syndrome. Her twin daughters were born with the funding and qualify for ACC funding. But she knows that many families miss out on this vital funding.